Francesco Totti celebrates today 40 years, 27 of them dedicated to Rome, the only senior club of his career. Totti became a true symbol at the Stadio Olimpico after almost beat all records possible grouping of the Italian capital. Career at AS Roma but could know a break in 2003. admits Totti, who claims to have been very close to a transfer in 13 years ago. “I was very close to Real Madrid after I won the title, when Fabio Capello was prepared. I would never have gone to another club in Italy, in deference to Rome. I went there because there m- I understand President of Real, and friends and family have made me realize that in Rome there are many things that I will find in Madrid, “he told the legend” giallorossilor “. Francesco Totti is the best scorer in the history of Rome, with 306 goals, and has the most matches played for Capitolina 763. 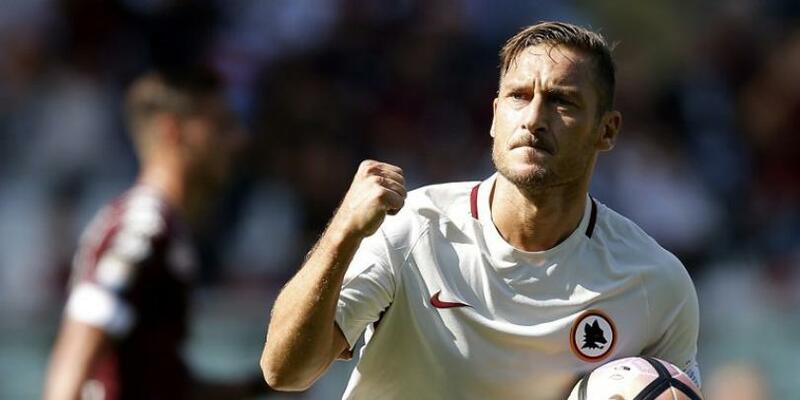 Totti is the top scorer and second all-time in Serie A with 250 successful 24 fewer Silvio Piola only. Captain Rome won five trophies with the group from the Olimpico: a title, two Italian Cups and two Supercups of.